In the next few days we will be releasing a major update to AutomateWoo, version 3.0. This update makes a significant and exciting change to customer management and we want to make sure you are aware of what is changing before update is available. Version 3.0 also includes some new features and improvements which we will discuss in this post. The biggest change in AutomateWoo 3.0 is the introduction of a new customer data type which can handle both registered users and guests. Previously, AutomateWoo treated users and guests separately, since in WooCommerce both are technically very different. This was often a source of confusion and made the development of triggers overly complicated in many cases. So what will actually look like? The good news is that you don’t have to do anything, we will handle the migration automatically and any custom functions you have written should be backwards compatible. After updating to 3.0 you will be prompted to complete a database upgrade which you should do immediately, this upgrade is crucial to keep your workflows running. Please note that you can always target only registered customers or only guest customers by using rules. 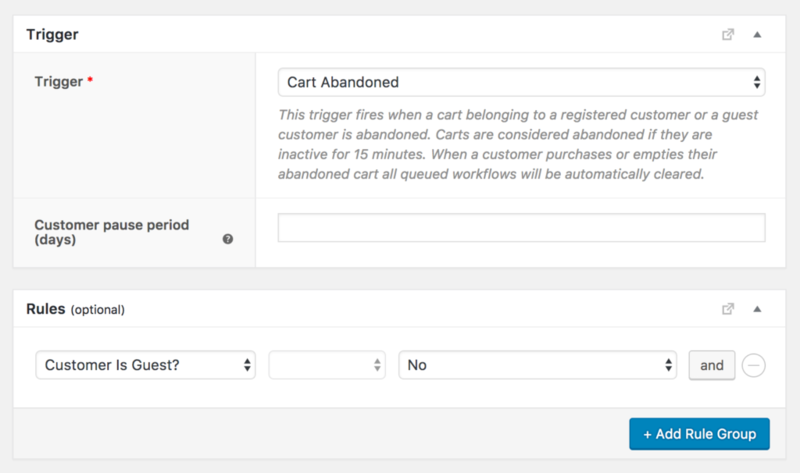 From a technical viewpoint, abandoned carts have been completely rebuilt in AutomateWoo 3.0. The major benefit of the rebuild is a massive performance improvement but additionally, all abandoned cart triggers now support the new workflow timing options allowing for more targeted scheduling. We’ve also added an abandoned cart trigger that make use of the new customer data type and therefore works for both for both guests and users. For technical and UX reasons, carts now have status property which can be either active or abandoned and there is now cart active timeout setting, which defaults to 15 minutes. This means any active cart will become abandoned if it’s inactive for 15 minutes, and once that happens any abandoned cart triggers will fire and add any workflows to the queue. Again, there is no changes required for this, everything will be migrated along with the 3.0 database upgrade. 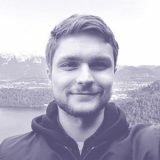 A highly requested feature this year has been to send customers unique coupons after they subscribe to a MailChimp list. 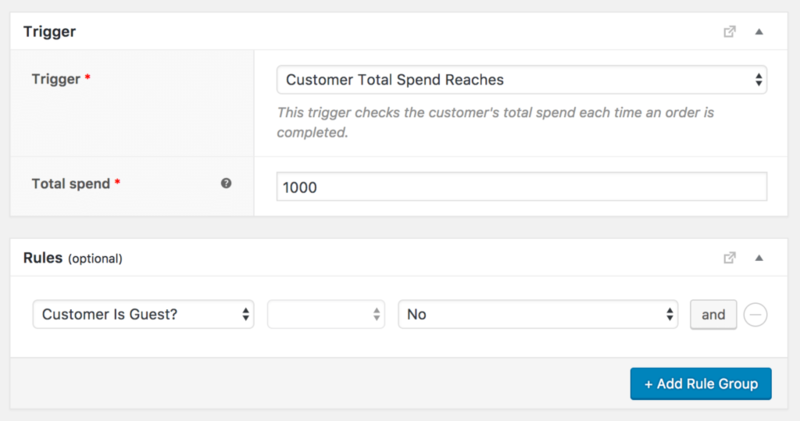 Since AutomateWoo doesn’t have subscribe form functionality we integrated with the popular MailChimp for WordPress plugin and created a new trigger that fires after a subscription occurs. 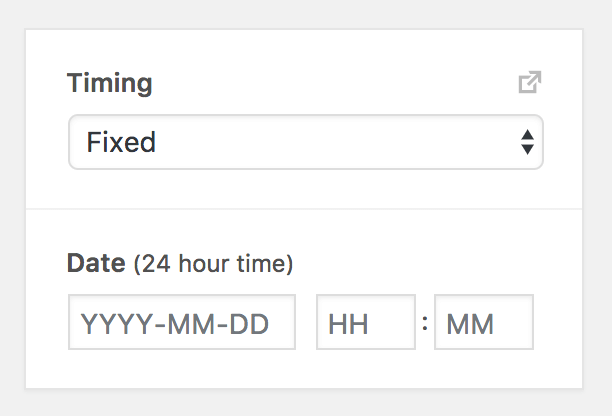 A smaller addition to version 3.0 is a new workflow timing option called ‘fixed’. This option simply allows a workflow to be scheduled at a fixed or static date and time. This update also introduces a ‘review’ data type and adds new trigger, New Review Posted, which will replace the now deprecated User Leaves Product Review and Guest Leaves Product Review triggers. This change reduces the effort required to create review reward workflows and also lays the groundwork for future review features. As this is major update, it’s a good idea to test the update in a development environment especially if you have are running any custom code for AutomateWoo. If you have any questions, concerns or feedback don’t hesitate to get in touch via email or in the comments below.